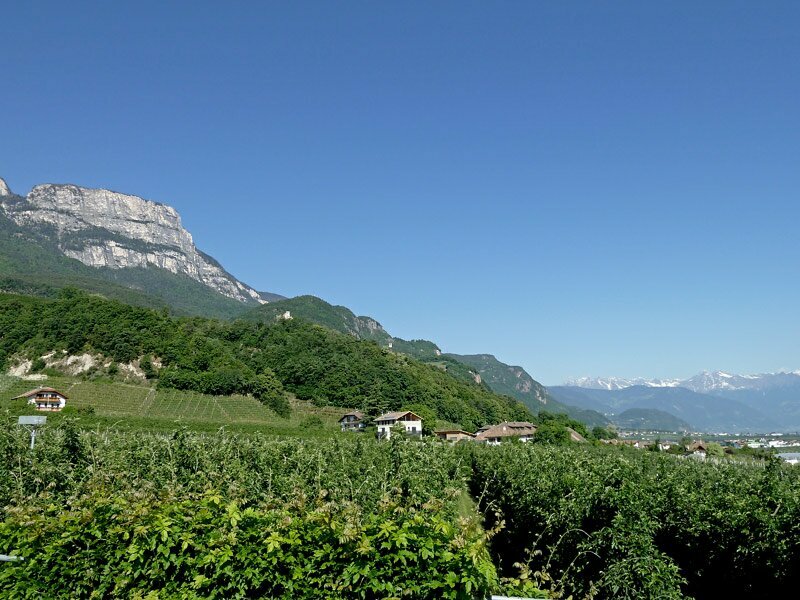 The village of Riva di Sotto is located in the Valle dell’Adige in the west of Terlano. 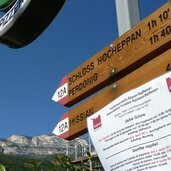 The surroundings at the foot of the Monte Macaion is dominated by vineyards and fruit orchards. 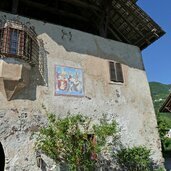 The little church of Riva di Sotto dates back to the late Gothic period and is dedicated to S. Nicolò. 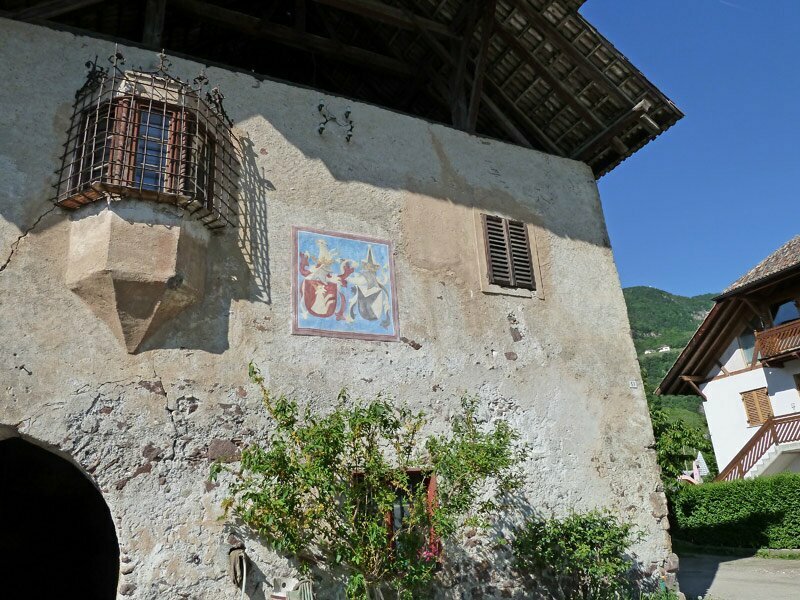 There are several historic buildings in Riva di Sotto. 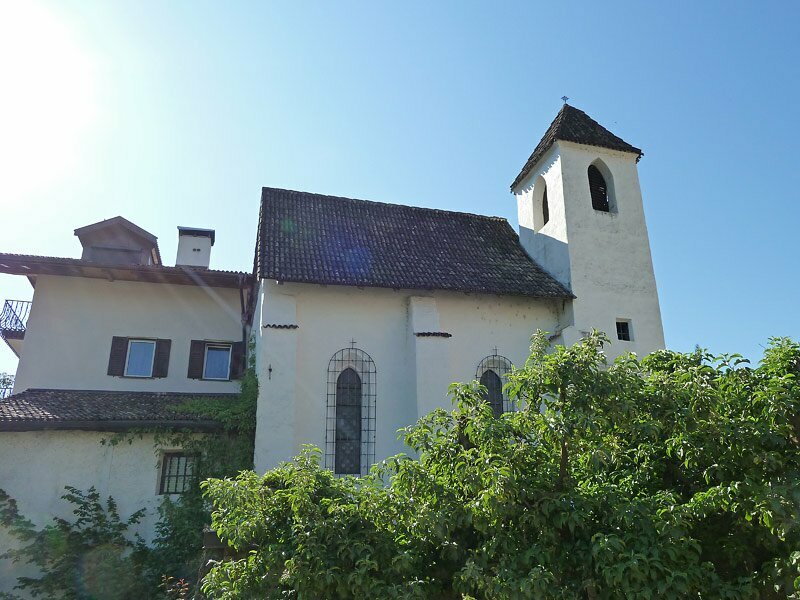 One of them is the ancient residence Hungerhausen. 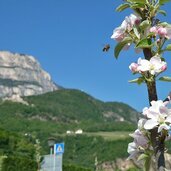 Riva di Sotto at the apple blossom, the ideal period for cycling tours. 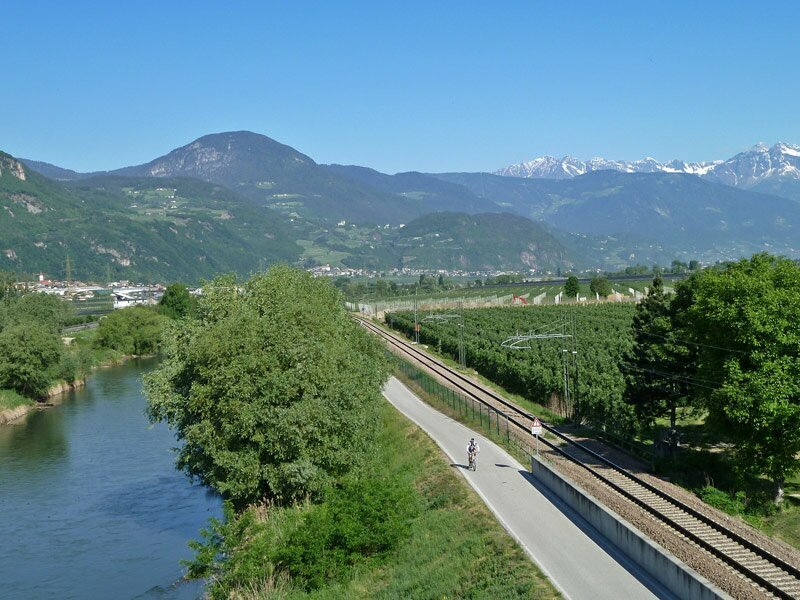 Close to Riva di Sotto, the Adige cycle track passes by, which is also known as Via Claudia Augusta. 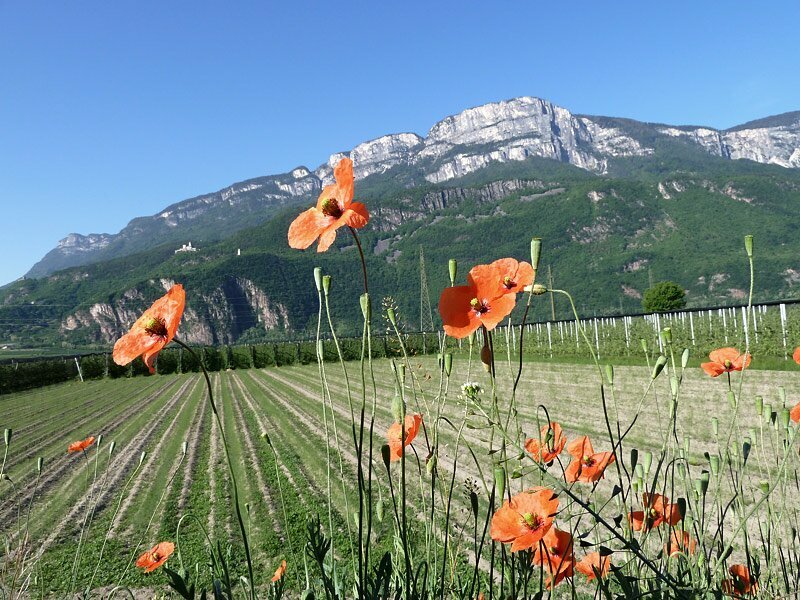 Field poppy at the edge of an asparagus field between Riva di Sotto and Terlano. 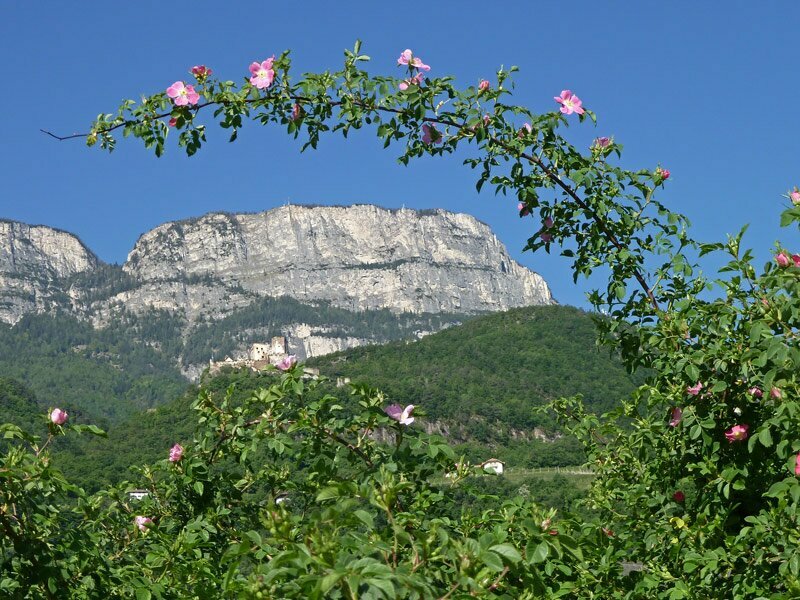 View from Riva di Sotto towards the Monte Macaion: if you take a closer look, you will discover Castel d’Appiano. 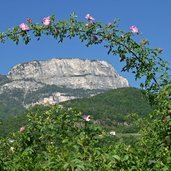 Hiking in the surroundings of Appiano - the trails take you on the hills and mountains, to Castel d’Appiano or to Missiano. 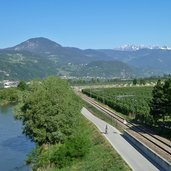 Located in the even valley, Riva di Sotto offers ideal conditions for making a cycling tours, also every day to another place. 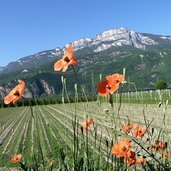 The Val d’Adige is also a good starting point for trips to Merano, the Val Venosta and the Bassa Atesina. 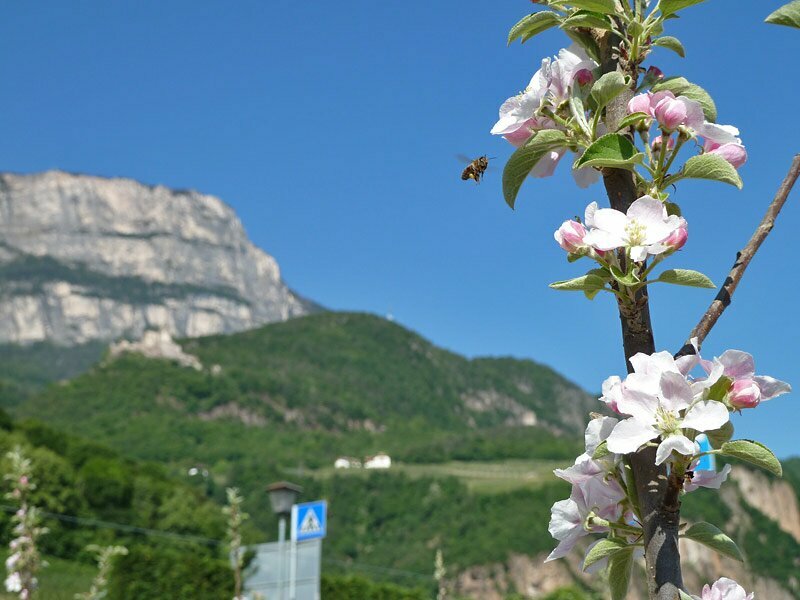 Above all in spring, in the period of the apple blossom, it is a real pleasure to walk or cycle across the landscape covered by a tenuous white sea of flowers in full blossom. 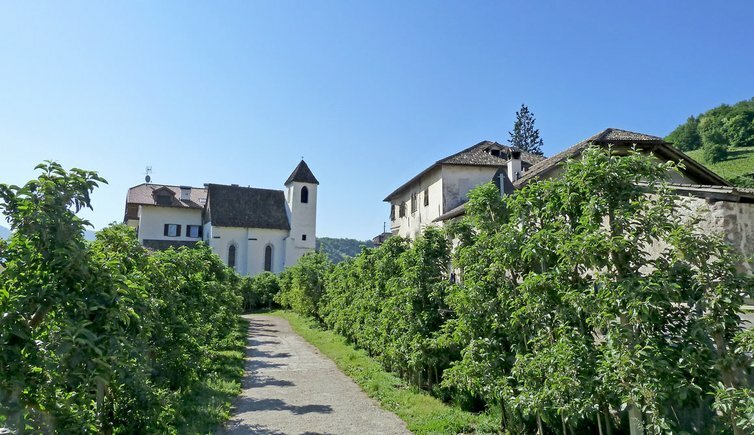 The little church of Riva di Sotto is situated at the edge of the road and was dedicated in 1512 to S. Nicolò, the patron of travellers and merchants. 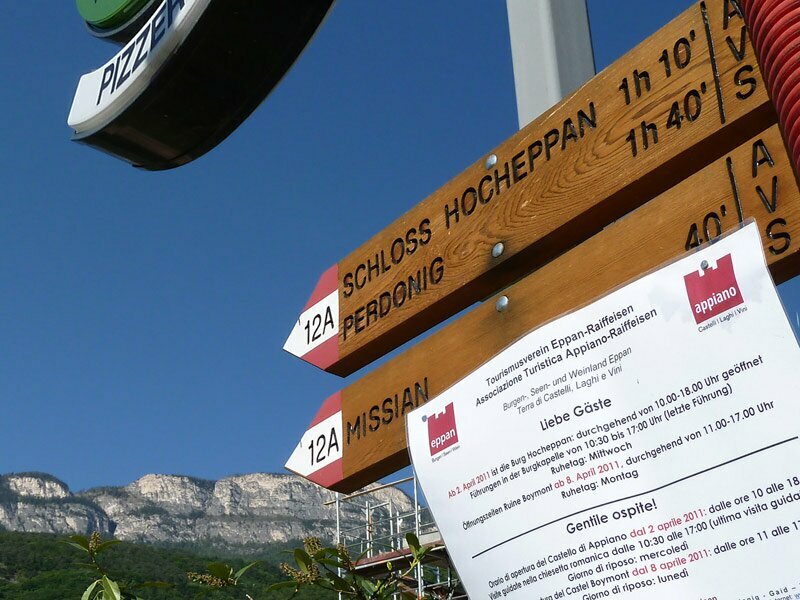 Always has the village been an intermediate station for those travelling from south to north as well as for merchants, as there used to be a toll station in Riva di Sotto. Only in the 17th century a steeple was added to the church. 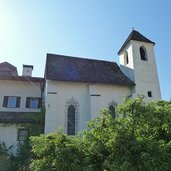 Opposite the church, so to speak on the other side of the road, there is a further historic building, called Ansitz Hungerhausen. Its façade is well-preserved and the ancient construction method is still recognisable.